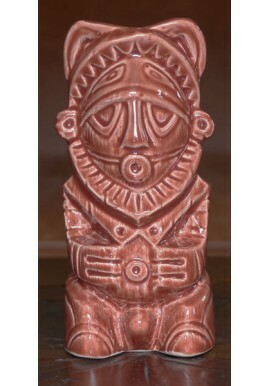 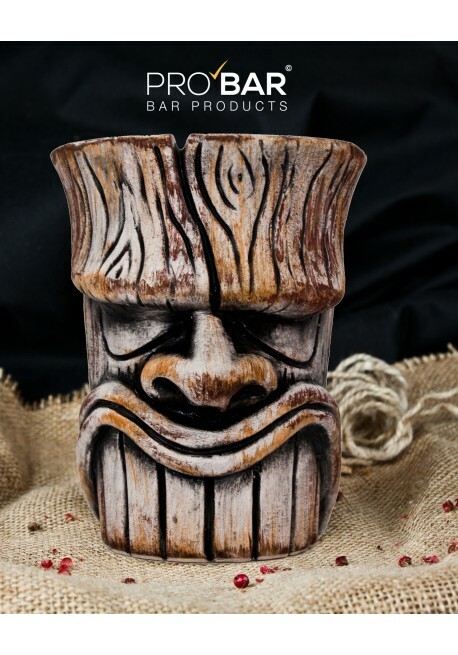 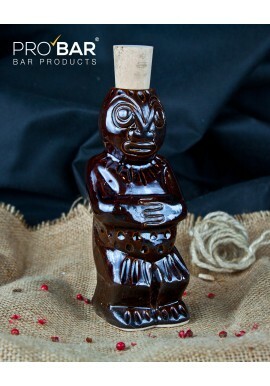 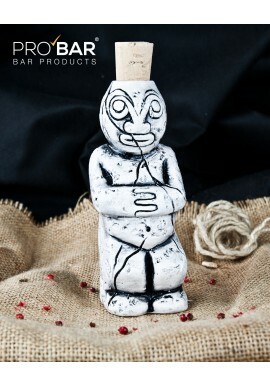 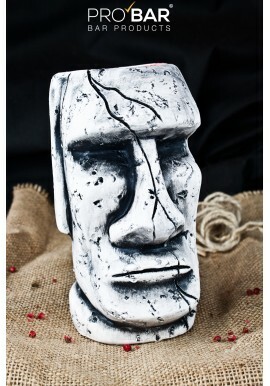 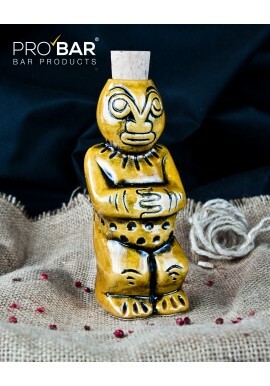 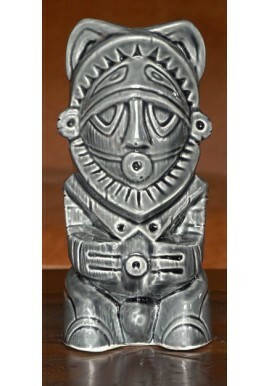 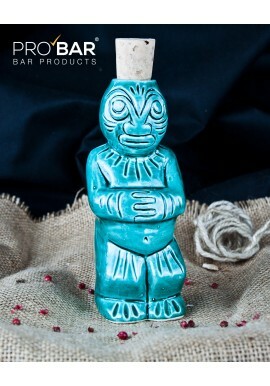 Trunk Tiki Mug is entirely handmade and painted ceramic, depicts an idol engraved on a tree trunk. 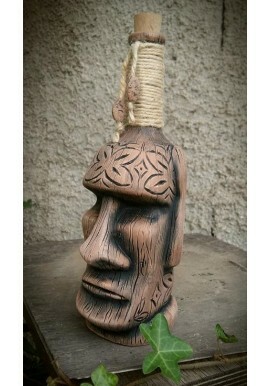 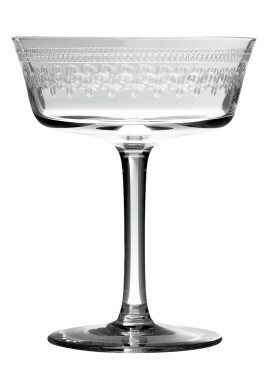 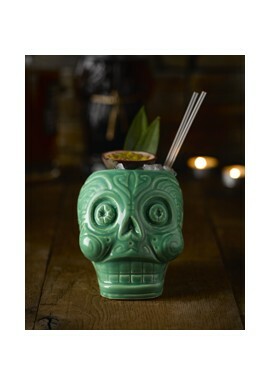 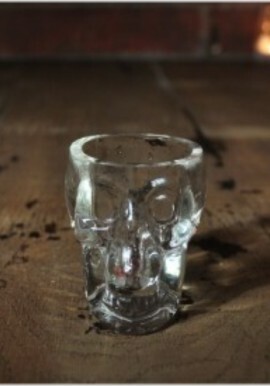 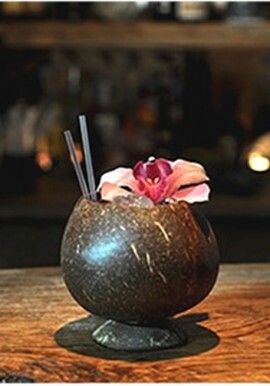 An ideal glass for serving your tropical and exotic tiki cocktails. 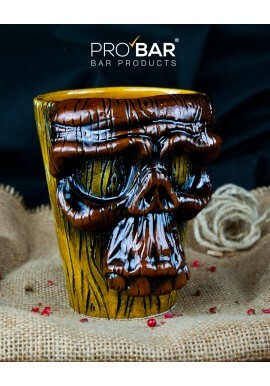 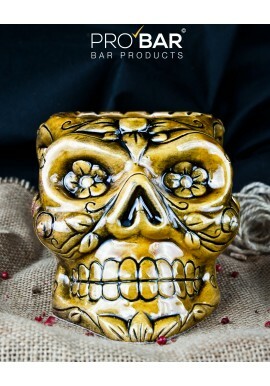 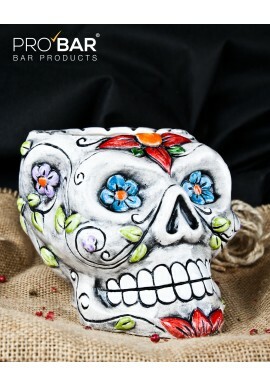 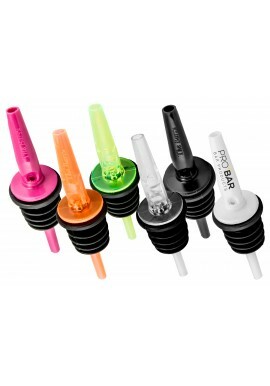 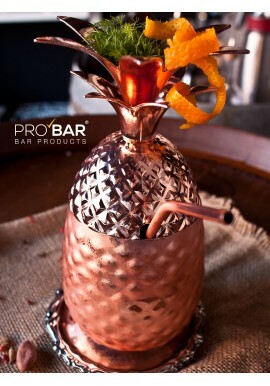 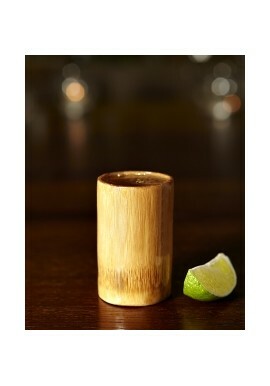 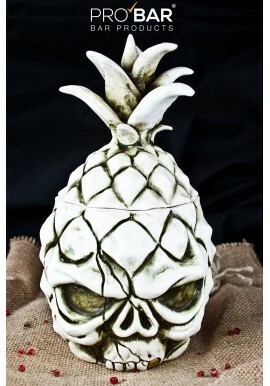 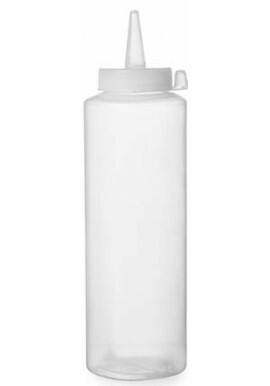 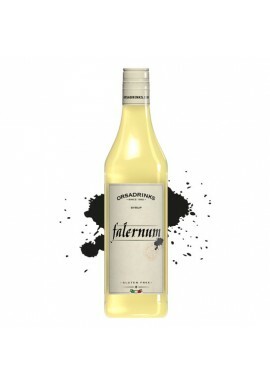 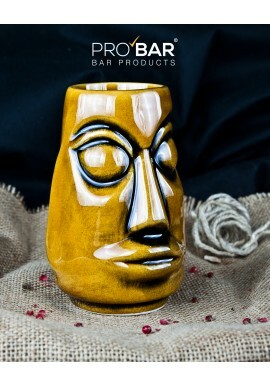 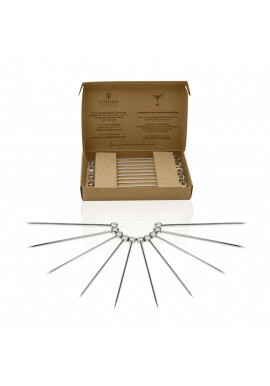 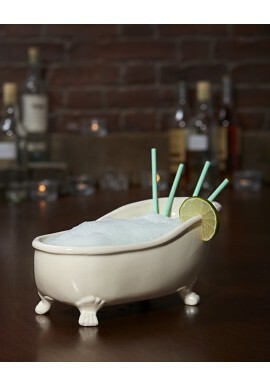 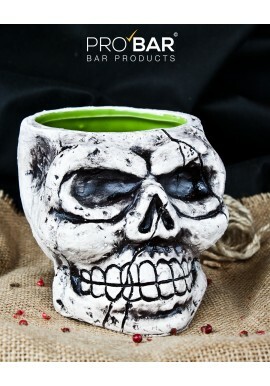 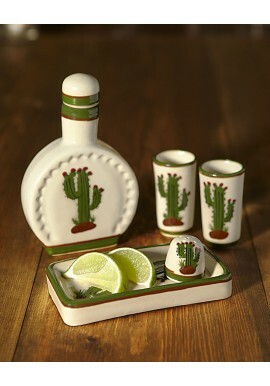 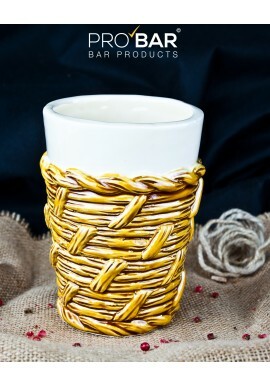 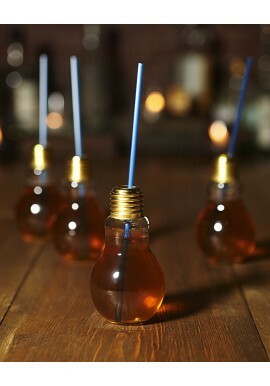 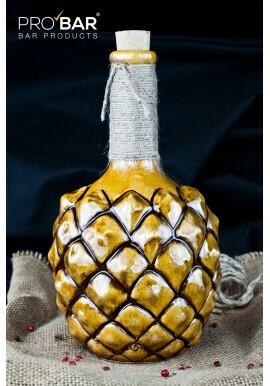 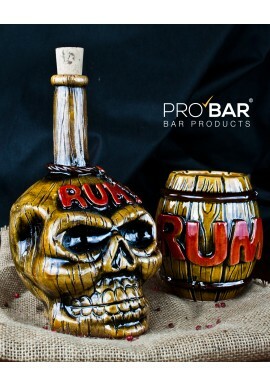 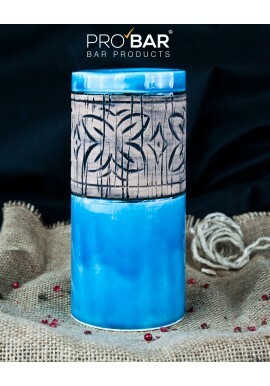 Use it to serve your tiki cocktails or other fruity and tropical drinks! 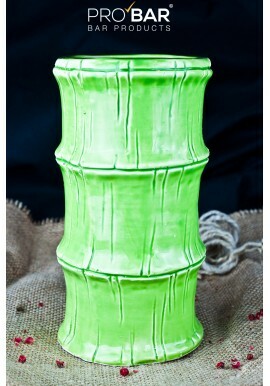 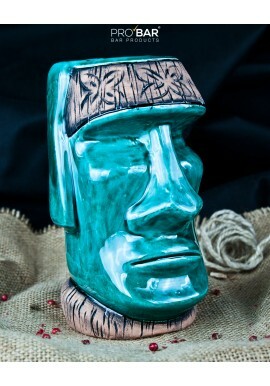 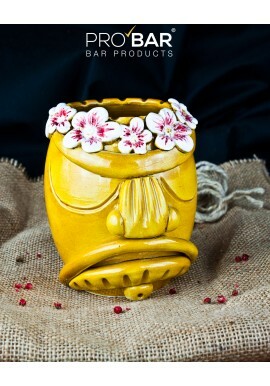 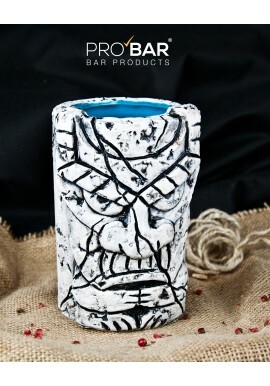 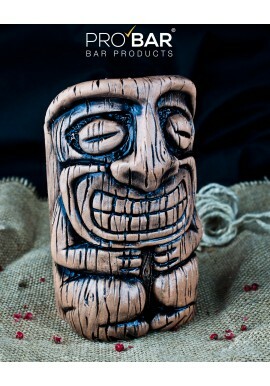 Trunk Tiki Mug is entirely handmade and painted ceramic. 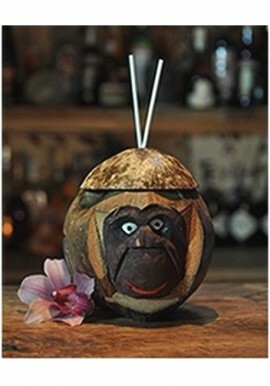 An ideal glass for serving your tropical and exotic tiki cocktails.